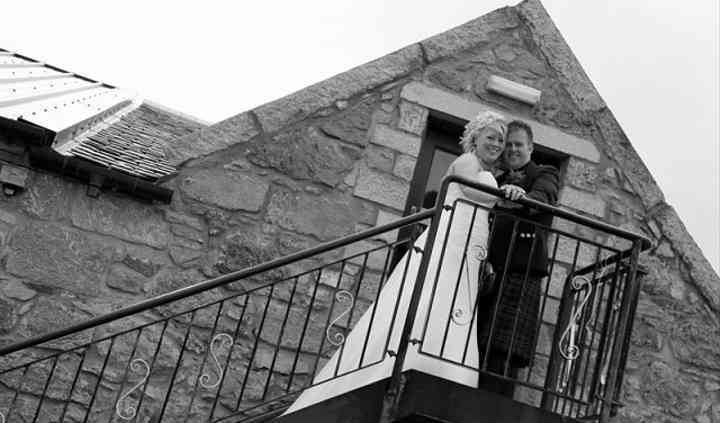 Lochter, situated in Inverurie, is a fantastic place to get married. The beautiful, converted barn and the stunning surrounding grounds and countryside combine to create an amazing place to hold your special day. The professional team will work with you to create a day that is personal and special to you, so that you have the day which you want and which you will remember forever. 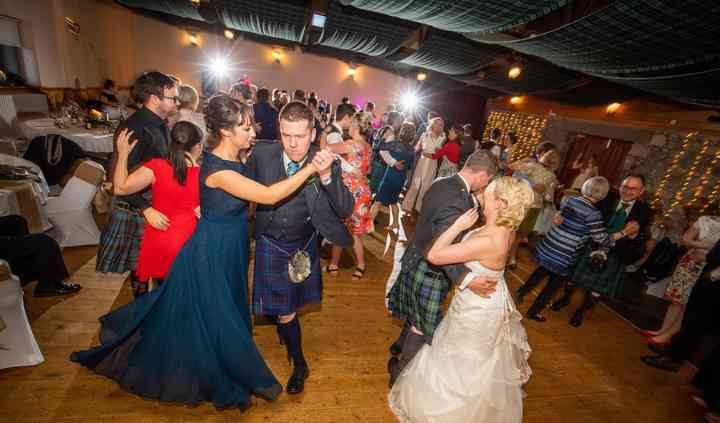 The Wedding Court at Lochter can fit a maximum of 150 seated guests or it can hold 200 guests for the evening reception. All rooms can be dressed and decorated as you want. The award-winning chefs can create a menu for you or you can pick from a list of menus which have been particularly popular at recent weddings. The experienced team at Lochter will work with you to answer any questions which you may have and they will be available to offer any recommendations for a florist, baker or a DJ. The huge number of activities available at the activity centre means that you and your guests will not be bored.